Alternatively, you can sent it to us and one of ourexperienced technicians will repair it for you! We have the parts in stock and our turn around for any repairs on these models is 1-2 business days as we have anything necessary to complete a prompt and efficient diagnostic. 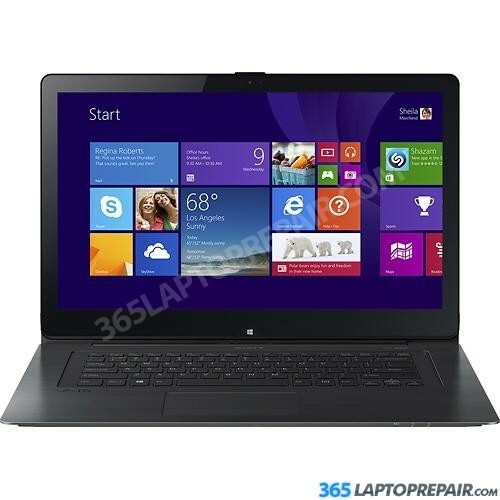 Are you ready to start you repair and get your Sony Vaio E Series fixed fast? Click the add to cart button below to begin the checkout process, we accept credit cards and PayPal. We offer many shipping options to and from our warehouse. You can pack your laptop and ship it to us yourself, or we can send you a pre-paid shipping label and a safe ship box to ship your laptop quickly, easily and safely!